John Deere motor graders include an “open-architecture” design, letting customers employ any of their favourite brand of grade-control systems. GP models come factory equipped with bulkhead connectors, sensor mounts, electrical wiring harnesses, integrated controls, and moldboard mast mounts. All GP models also come standard equipped with automated cross-slope. Cross-slope simplifies holding a consistent slope by allowing operators to run a single control while the machine automatically adjusts the opposite side of the blade. 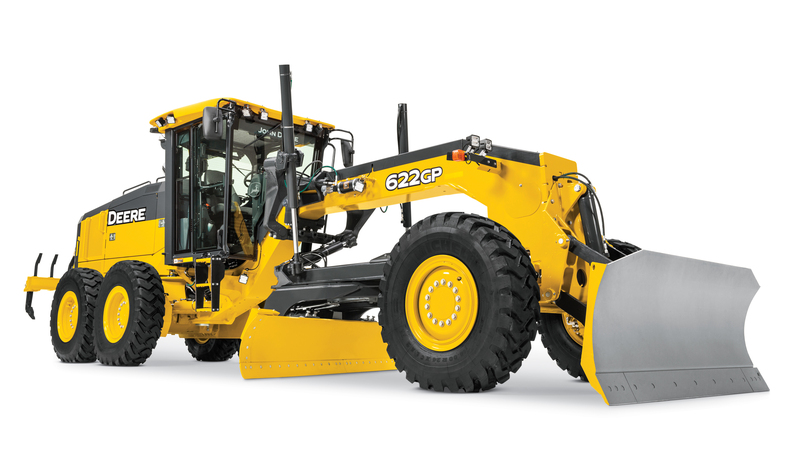 The two models will be on display at bauma 2019, April 8-14 in Munich. 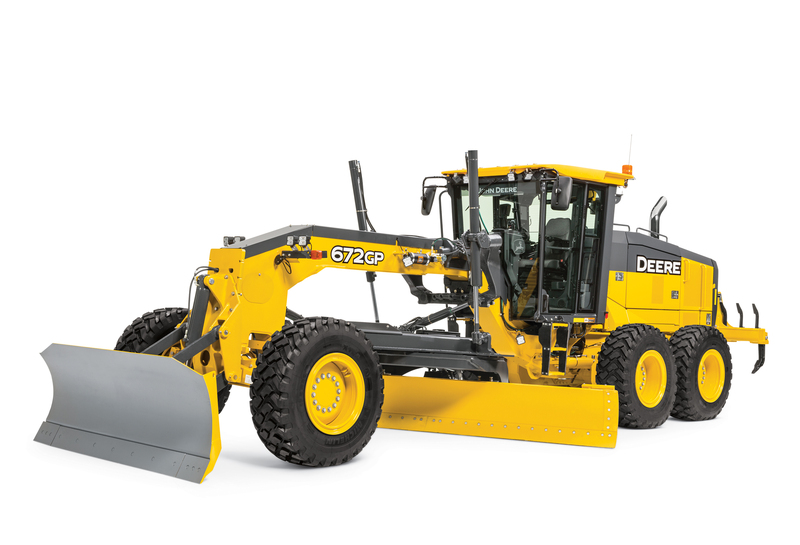 For additional information and model-specific specifications on the G-Series motor graders, visit https://www.johndeere.com/www.JohnDeere.com.